Grappa is an Italian brandy that’s distilled from the pressed grape skins of wine production. When wine is made, after the fermentation process and the final press, the leftover grape skins hold residual alcohol. Much of the primary aroma that gives wine its bouquet and structure comes from these grape skins. With careful distillation, it’s possible to abstract those aromas and alcohol and concentrate them. And Grappa is the result. The flavour profile of Grappa depends on the grape varietal used. Grappa can range from crisp and fresh to sweet or complex. In addition, some Grappa producers will add syrups or herbs to flavour the grappa. One of our Grappas, popular with true afficionads is a Grappa con Tartufo, in other words a grappa flavoured with black truffle. The production of Grappa originally started about 800 years ago in Northern Italy. For centuries, it was considered a poor Italian man’s drink, helping to ease the pain of hard labour and subsistence living and giving warmth to those who drank it. In recent times, it is enjoyed by many Italians after meals to help aid digestion. Some Italians even add it to their morning espresso. Just order a Caffè Corretto next time you are in Italy and you’ll be in for a surprise. Grappa has now emerged as a popular drink with distillers all over the world trying their hand at making it. With a renewed emphasis on zero waste in food and drink production, grappa is enjoying a come back as an innovative way to use grape skins that would other wise be discarded. 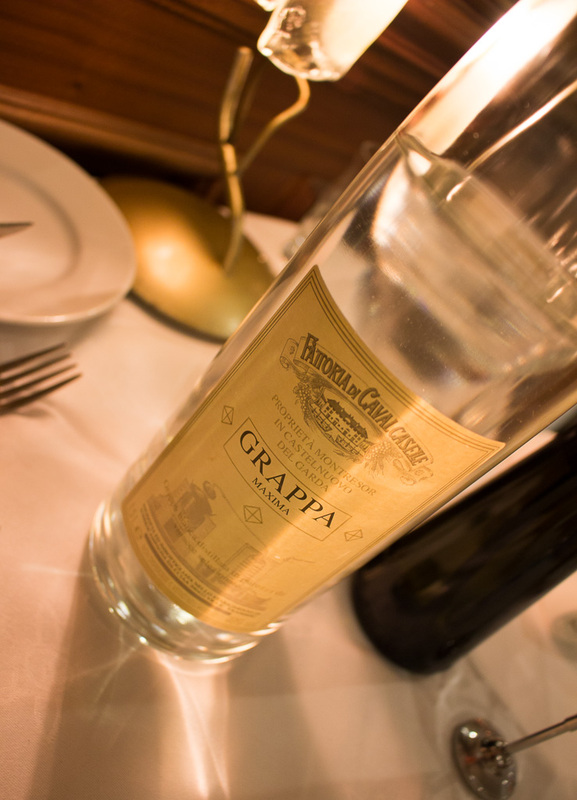 Grappa is served in small glassed after the meal to aid digestion and is best enjoyed in small sips. Known as a fiery but tasty drink, we think it’s especially good during the winter months. Next time you are in Rinuccini, please ask us to talk you through our Grappa list and help you find one for you to enjoy. 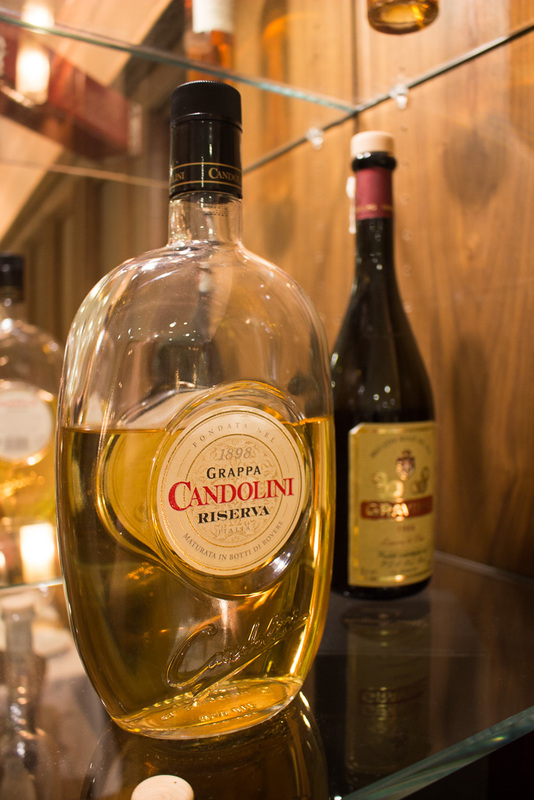 Browse our full Grappa list here and remember we will always have a few surprise ones on hand for special occasions.